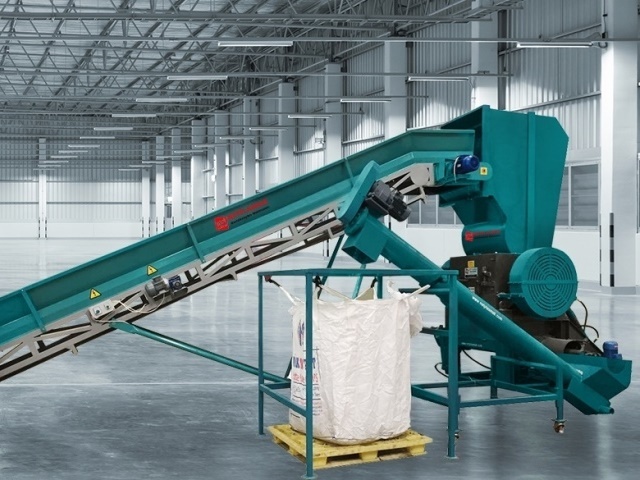 Crushing machines are very important part of recycling. As per customer request, plastic crushers produced between 300– 1500 mm rotor sizes with capacity between 100 kg/hr to 2000 kg/hr. Crushing machines grinds waste plastics such as PE, PP, PVC, PET, Rubber, ABS, PS, PC waste materials. 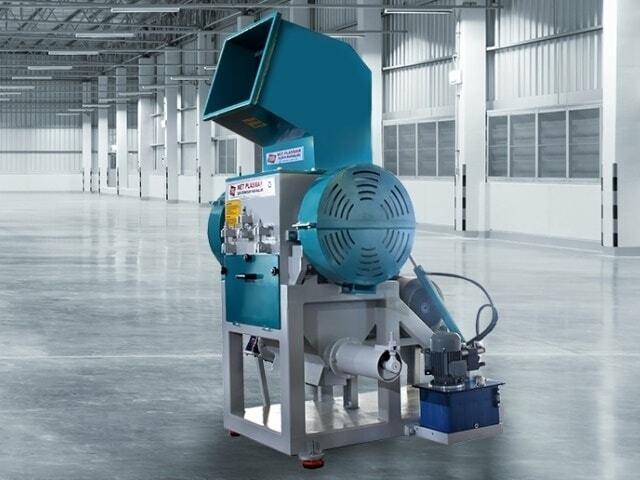 Plastic granulator’s fixed and rotary blades are positioned with angle makes scissors movement. This prevents the dust, heat and also sound pollution with maximum capacity. 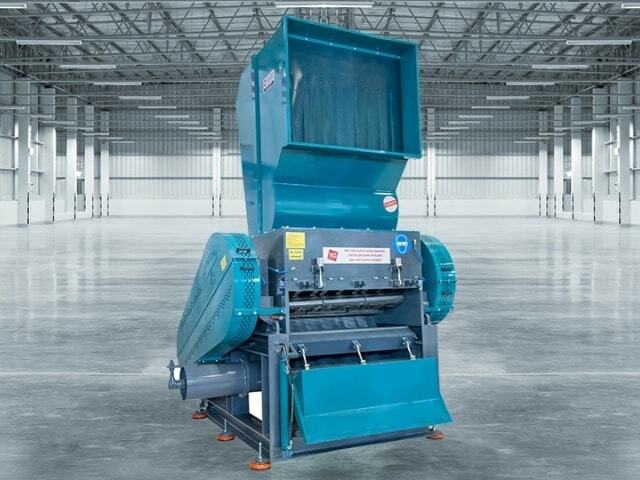 Crushers produced with heavy-duty tough chassis and MIG welding method with heavy-duty bearings absorb vibrations and shocks caused during the crashing. Horizontal profiles in the funnel prevents the material from deflecting back during crushing. Heavy-duty type bearings easily absorb the crushing impacts. Power is transferred to the rotor via the B-type V belts in the safety shelter. Crushing Machine is designed to allow automatic opening closing of the body via the hydraulic unit in order to prevents loosing time when replacing the blades. 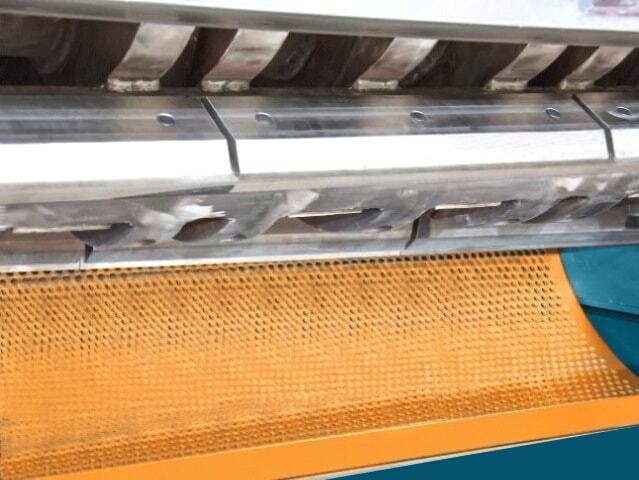 In order to extend the lifetime of the blades and increase the product of the crushing process, the rotor and fixed blades are made of DIN 2379 material and heat-treated at 58 HRC. Crushing machine's chamber is accessible from top and from bottom. Top part and bottom part is opened by pneumatic or hydraulic pistons. Thermoform roll Crushing Machine can be used for recycling waste thermoform rolls. It is equipped with roll holder and speed adjustable feeder roll.